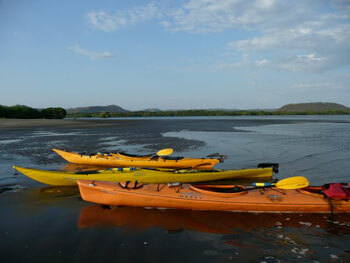 At Ibis we offer “off the beaten track” travels in our new home sweet home, Nicaragua. We focus on sea kayaking, outdoor adventure, magnificent natural places, professional bilingual guides, and quality kayak and camping gear. You will be energized and pampered, guided and set free.